This Is Our Jam: Mount Kimbie, "Made To Stray"
U.K.-based James Blake associates Dominic Maker and Kai Campos (a.k.a. Mount Kimbie) have a knack for creating hypnotic dance tracks from field recordings, programmed beats, and hazy synths. 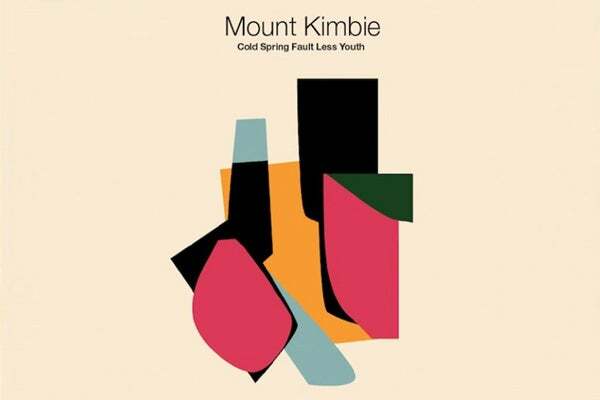 For its new single "Made To Stay," from the forthcoming Cold Spring Fault Less Youth, Mount Kimbie begins with wobbly, hollow-sounding percussion backed by the squawks of underlying brass and atonal strings. The kicker, though, is the track's hook, which arrives two-thirds of the way in. It's a moment of perfectly timed tension release and sees the duo employing its considerable production skill to a burst of pure pop bliss. Cold Spring Fault Less Youth is out May 28 via Warp.